contributed by Lizette R. Barton. Like countless others I considered Dr. Joseph White a mentor and a friend and I was heartbroken to learn of his sudden passing in November. Joe White changed my life. He truly, honestly changed the course of my life and I will be forever grateful to him. I know that many of us have Joe White stories – stories of friendship, mentorship, inspiration, and education. I’d like to take this opportunity to share mine. 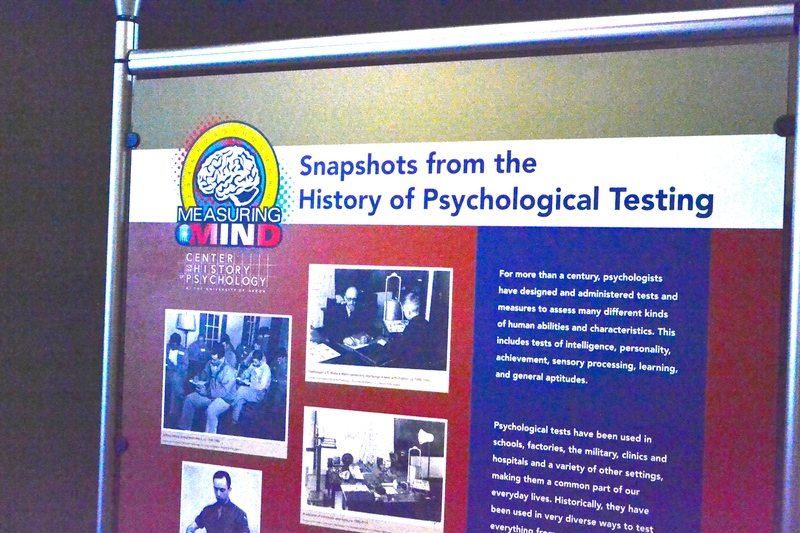 In 2003 I was a third year undergraduate psychology major at The University of Akron and I was enrolled in the History of Psychology course. David Baker, now my colleague but at the time just my professor for the course, invited Joe White to speak to our class. He was insightful and his lecture was thought provoking. I think we can all agree that he was an incredible public speaker who could totally command an audience. At one point in his talk he mentioned the book Even the Rat was White by Robert Guthrie. I headed to the library directly after class and got that book and read it that night. I know this sounds totally cliche but as a white girl who grew up in a very rural, very white community Joe’s lecture and that book were a watershed moment. 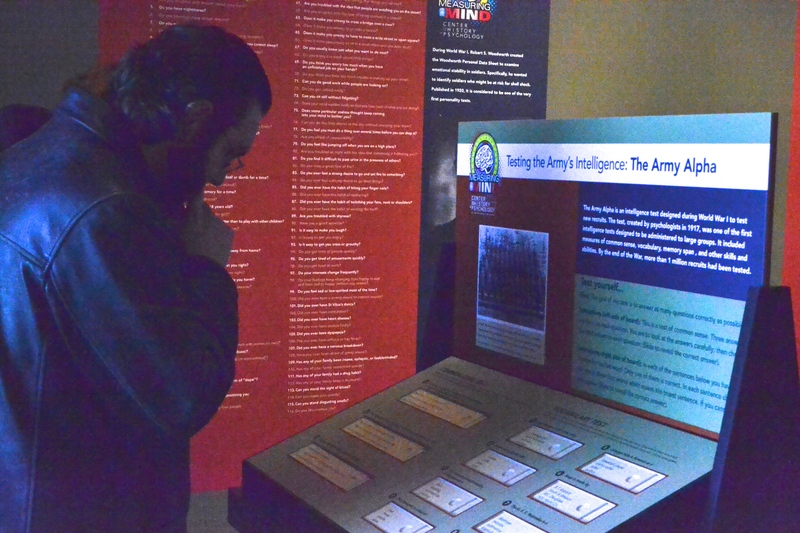 I quickly learned there is no “the history” but rather “a history” and oftentimes people are silenced and omitted from “the” history so many of us learn about in school. Dr. Baker encouraged me to contact Dr. White and we quickly struck up a friendship. He wrote me letters of recommendation for graduate school and when I didn’t get in and was heartbroken he helped me reevaluate and realize that I had a real passion for history and archives so maybe not getting into a psychology graduate program wasn’t the worst thing on earth. As a student assistant in the archives, and later a part-time staff member, I was assigned to process the Robert V. Guthrie manuscript papers and Joe offered to help fund my travel to Hollywood, CA in 2005 in order to see Dr. Guthrie recognized as an elder at the National Multicultural Conference and Summit. My favorite memory from the trip was sharing Manhattans and laughs seated between Dr. Guthrie and Dr. White at the hotel bar. They were impressed I could hold my alcohol “for a country girl” and I wore that as a badge of honor. We stayed in touch for years and would make a point to get together for drinks or dinner during his many trips to Akron for UA’s annual Black Male Summit. By 2007 I was a full-time staff member at the Cummings Center. I decided to take advantage of the opportunity for free UA classes and enrolled in Dr. Zach Williams’ History of Hip Hop class. The topic of the “generational gap” came up again and again in course lectures and readings and when it came time to complete a final project I knew I had to talk to Joe. The following audio clip was part of my final project for the class. I recorded my interview with Joe and then put some of his words to music. It’s “not safe for work” in that it contains explicit language but Joe’s words are powerful and I am just as inspired by them now as I was then. Rest easy, Joe. And keep the faith. We mourn the sudden and terrible loss of Narcisse Blood and his colleagues on February 10, 2015. Narcisse became a friend of the CCHP back in 2006 when he took part in the “Abraham Maslow and The Blackfoot Experience” two-day conference hosted by CCHP. 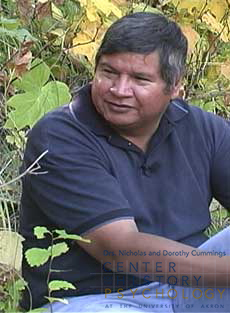 Narcisse immediately captured us with his dedication to broadening understanding of the Blackfoot way of life and his deep sincerity in doing so – from explaining Blackfoot storytelling practices to the importance of repatriation efforts. His determination, sincerity and passion for cultural research were tempered with a sense of humor and warmth that will not soon be forgotten. Our hearts go out to Narcisse’s family and friends, his professional acquaintances and all of those in the Blackfoot community who have lost a talented and generous comrade. Werner Wolff (1904-1957) was a man of many interests – psychology, anthropology, graphology, and religion. 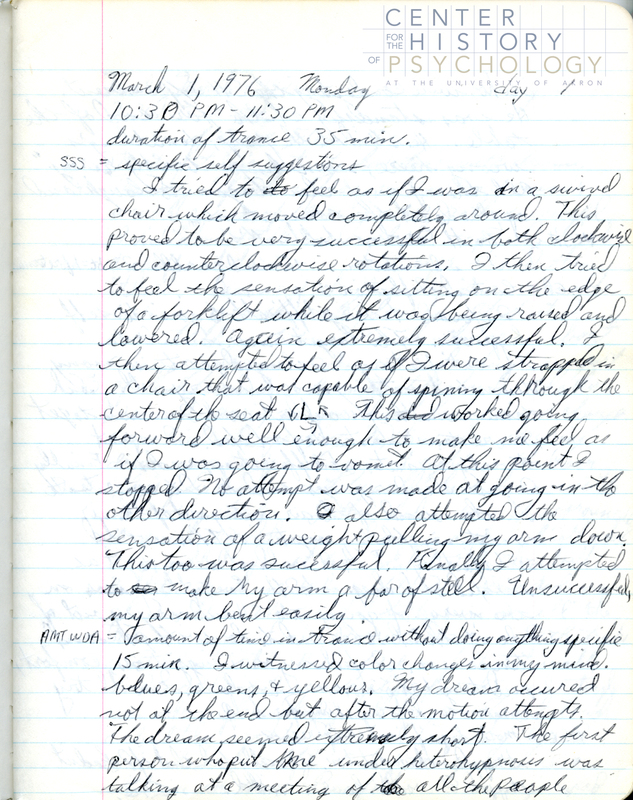 Gordon W. Allport wrote to Wolff on March 24, 1952: “In fact, I think you are the broadest-gauged psychologist alive” (Box M4845, Folder 4). Wolff’s research and writing in these areas are documented in the Werner Wolff papers, which are now open for research at the CHP. Werner Wolff portrait, 1944. Box M4844, Folder 1. Wolff was born in Germany and completed his doctorate under Max Wertheimer at the University of Berlin in 1930. He was a Lecturer of Psychology at the University of Barcelona and Madrid from 1933-1936, before coming to the United States in 1939. 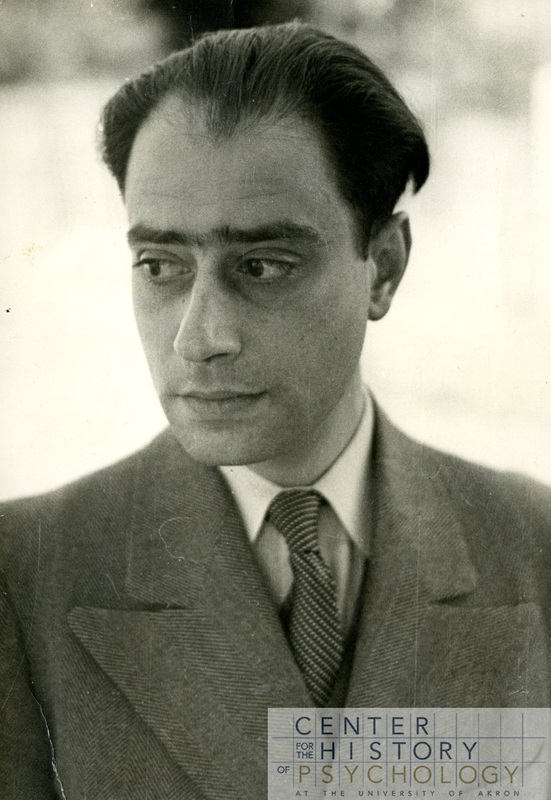 Wolff taught at Bard College in New York from 1942 until his death in 1957. 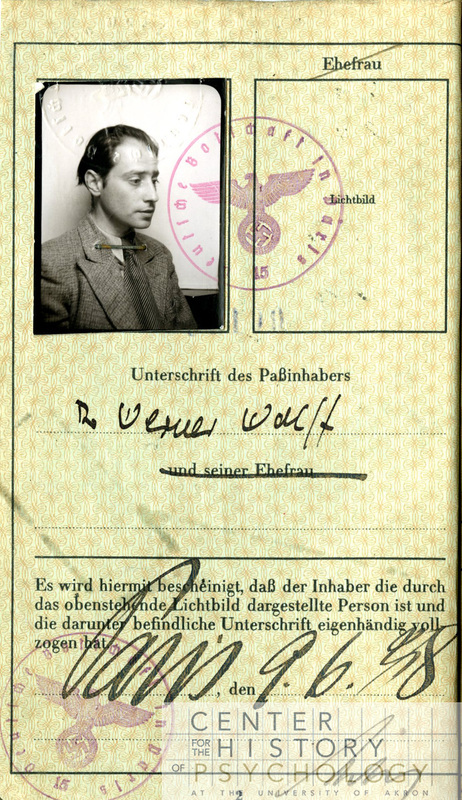 Wolff’s German passport. Wolff left Germany in 1933. Box M4844, Folder 2. 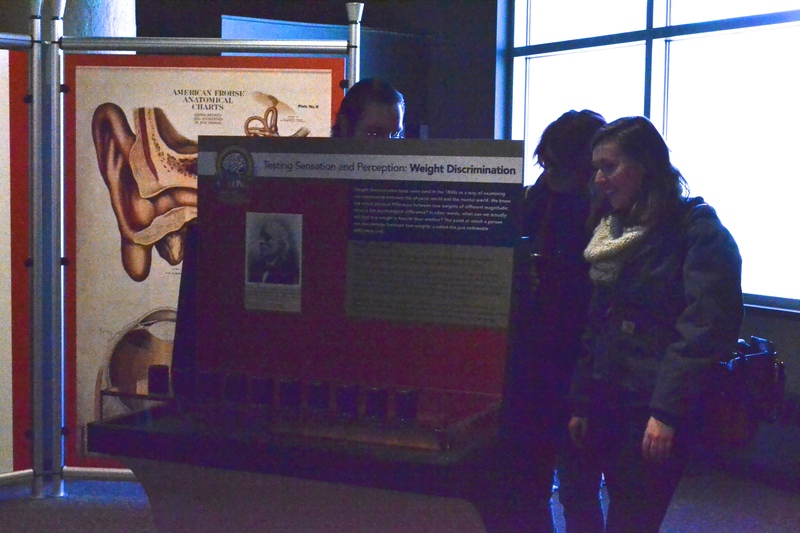 Wolff may be most remembered as the originator of experimental depth psychology. 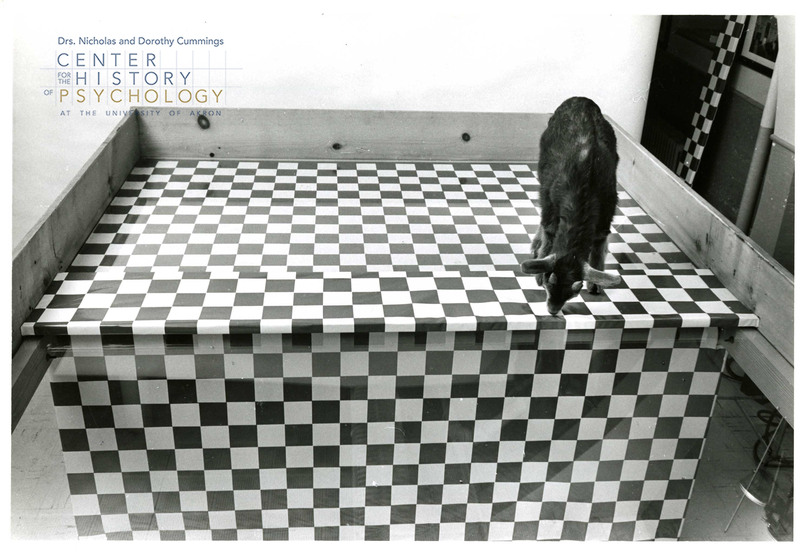 His first book in English was The Expression of Personality: Experimental Depth Psychology (1943). Additionally, he studied expressions and graphic form, specifically that unconscious movements and handwriting are keys to an individual’s personality. He also translated the hieroglyphics of the ancient natives of Easter Island and the Mayans. 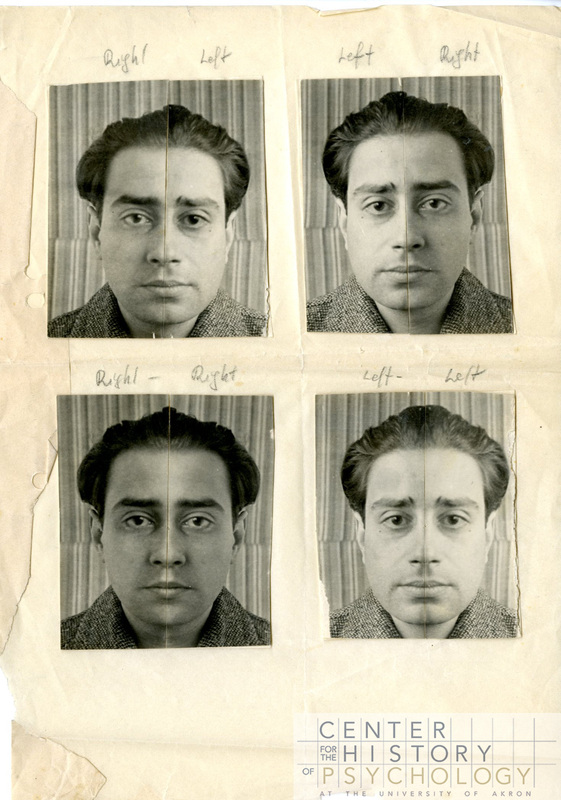 Wolff studied “forms of expression (expressions of personality)”, part of which was to take a person’s portrait, then split the portrait down the middle and reverse half the face. The new portrait of the person’s “right” and “left” face was shown to the person, who was asked which face he preferred. This type of study reached a general audience when it was covered in Life magazine on January 18, 1943. 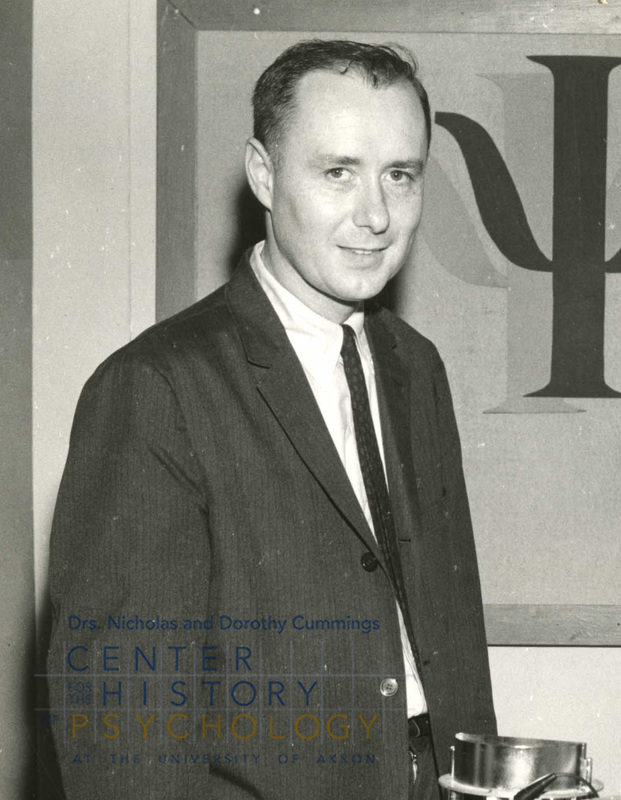 Wolff’s research and involvement in the psychology field brought him in contact with some notable individuals. For example, the papers contain correspondence with art and artists, such as Langston Hughes, Louise Bogan (Poet Laureate), and Archibald MacLeish (Pulitzer Prize winner). 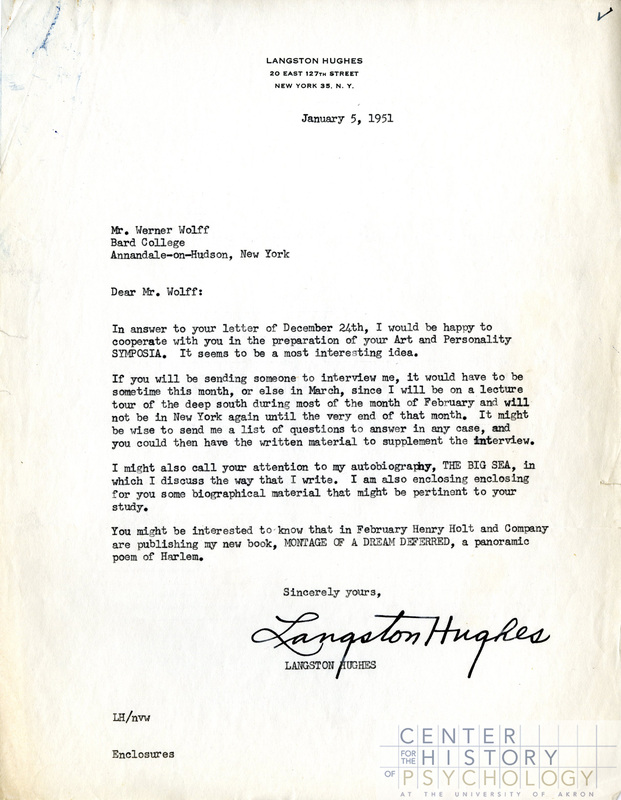 A letter from Langston Hughes to Wolff, 1951. Box M4869, Folder 4. 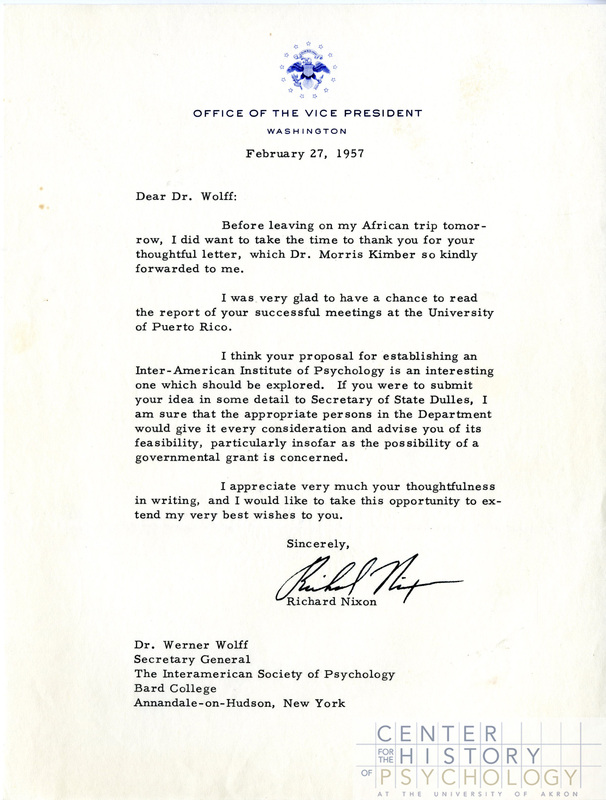 Letter from Vice President Richard Nixon responding to Wolff’s proposal for an Inter-American Institute of Psychology, 1957. Box M4898, Folder 2. 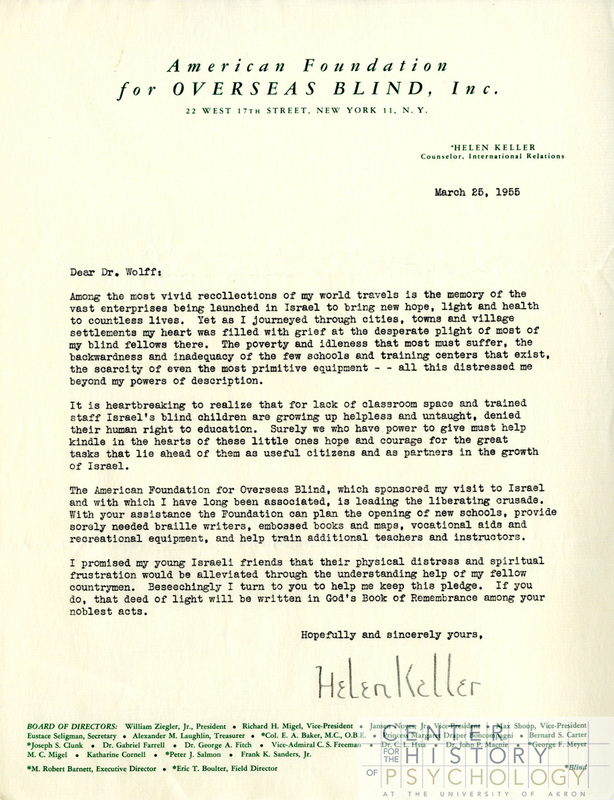 Wolff placed this 1955 letter from Helen Keller in a folder titled, “Handwriting”. One of Wolff’s main areas of study was how handwriting and signature relate to one’s personality. Box M4857, Folder 4. For more information about the contents of the Werner Wolff papers, search the finding aid. Please contact us to view the manuscript materials. In a 1986 paper given at an APA convention, Erika Fromm wrote, “I have pioneered quite a bit in my professional life, taken on joyfully many a challenge and explored novel things. Now I am at an advanced age, but nonetheless I hope to continue to investigate new things and to fight for what I believe in for some time to come” (Psychoanalysis and Hypnoanalysis: A Professional History and a Challenge, Box M5197, Folder 9). 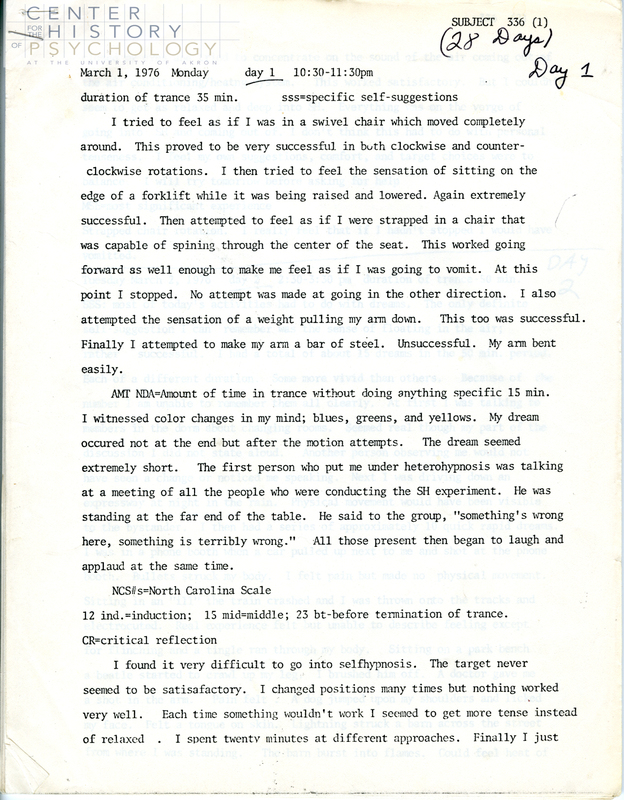 Fromm’s pioneering, challenging, and novel contributions to the field of psychology are documented in her manuscript papers. These papers are now available for research at the CHP. Erika Fromm (1910-2003) was born to a Jewish family in Germany. During 1933, she received her Ph.D. in experimental psychology from the University of Frankfurt, studying under Max Wertheimer. 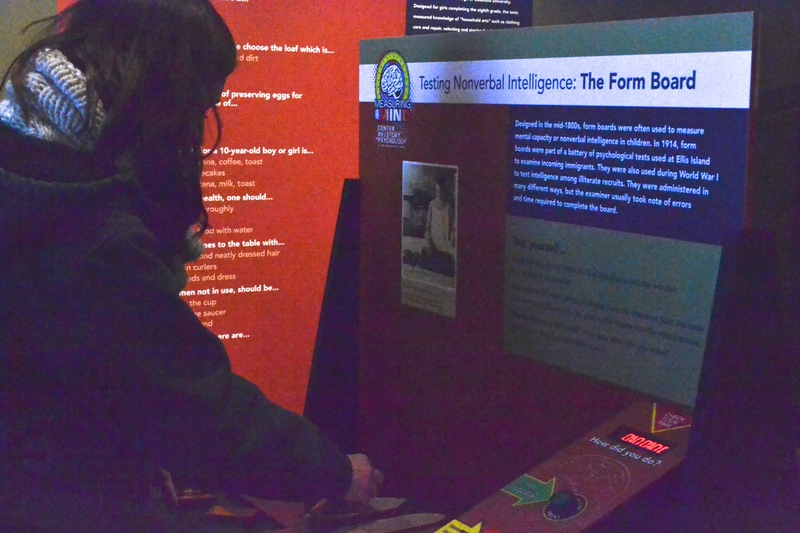 After fleeing Nazi presence in Germany and Holland, Fromm immigrated to Chicago in 1938. She worked as a research assistant, held a private psychotherapy practice, and began teaching in higher education. 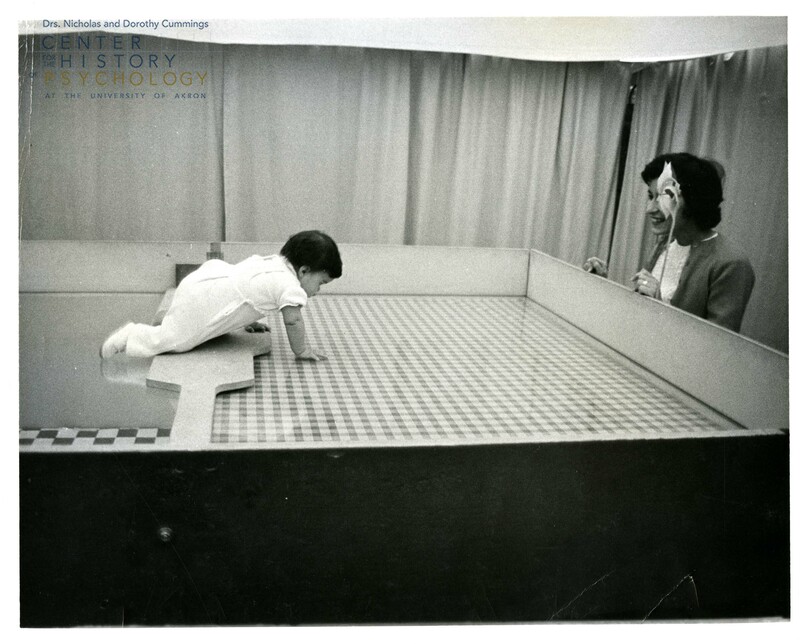 In 1961, she became a professor in the psychology department at the University of Chicago, where she would remain until her retirement. 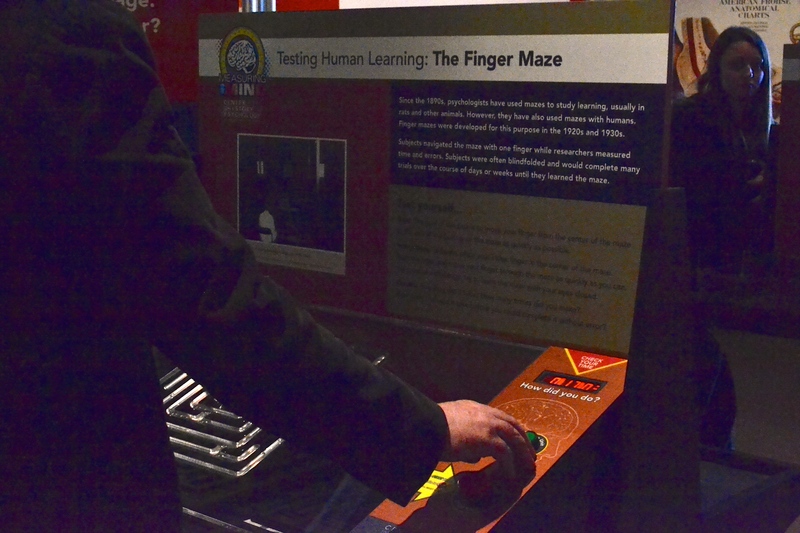 Fromm is considered a pioneer in the use of projective psychological testing in the United States. Fromm’s greatest impact is in the fields of psychoanalysis and hypnosis. During her career, she published over 100 scholarly articles, trained thousands of clinicians, and gave workshops across the United States. Fromm continued her work well after retirement, publishing her final book in 2000. 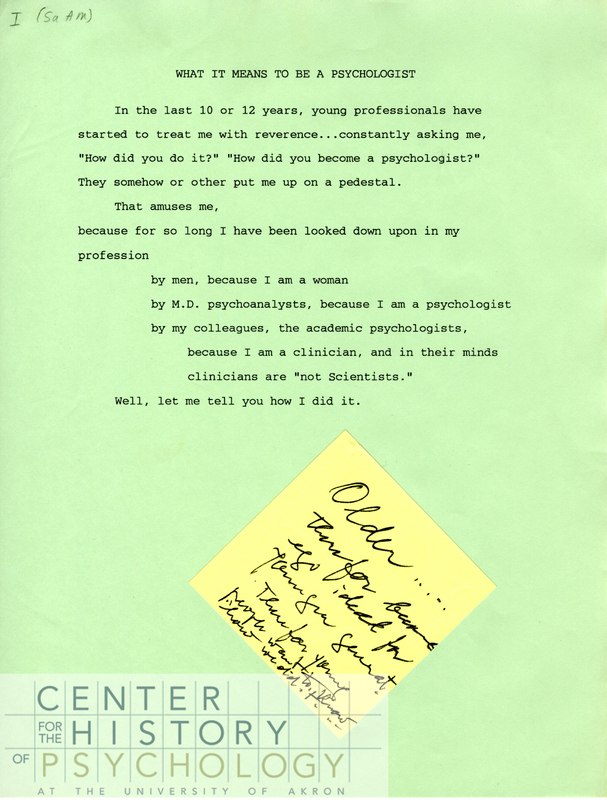 The Erika Fromm papers document the professional life of a psychoanalyst and clinical educator. The papers include correspondence, course materials, research files, and publications. Topics of particular note are hypnosis, self hypnosis, hynotherapy, hypnoanalysis, intelligence, dreams, and brain trauma. They also document Fromm’s professional positions and involvement in professional organizations, notably the IJCEH and the SCEH. Files relating to the self-hypnosis study conducted by Fromm are also found in this collection. Search the finding aid for more information. Please contact us to view the manuscript materials.